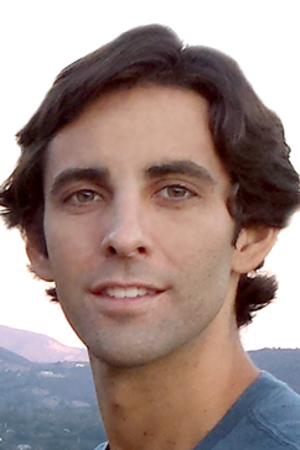 Austen Collins, Founder & CEO at Serverless Inc.
Austen is an entrepreneur and software engineer located in Oakland, CA. His specific focus is on building cheap, scalable Node.js applications while minimizing DevOps requirements as much as possible. 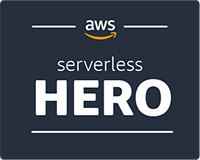 An enthusiastic AWS Lambda user from day one, Austen founded the Serverless Framework (formerly JAWS), an open source project and module ecosystem to help everyone build applications exclusively on Lambda, without the hassle and costs required by servers. AWS Lambda can significantly reduce the total cost of ownership of all software projects. Every ambitious developer and company should take advantage of Lambda, and Austen will help you get started.